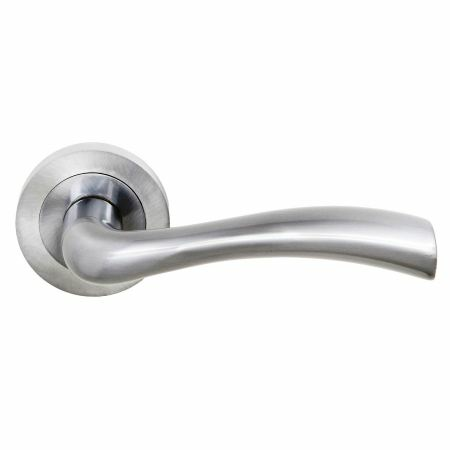 The Atlantic S35R/SC is a quality Texas lever door handle on rose that comes supplied in satin chrome. This stylish door handle is sold as a pair and includes a spindle & fixing kit. Matching WC turns and escutcheons are available to order to complete the look.